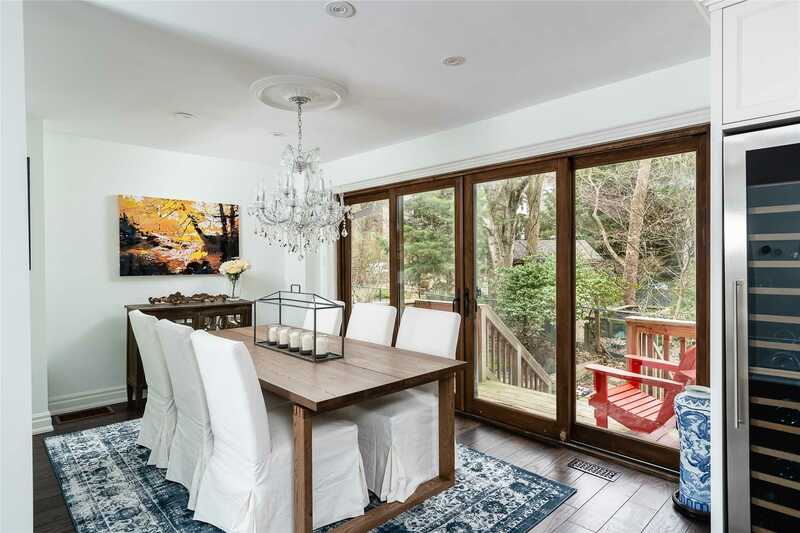 Tucked Deep In Hoggs Hollow On A Quiet Cul-De-Sac, This Home Sits On A Level Lot And Is Flanked By Mature Hardwoods That Provide Unprecedented Privacy And Tranquility. 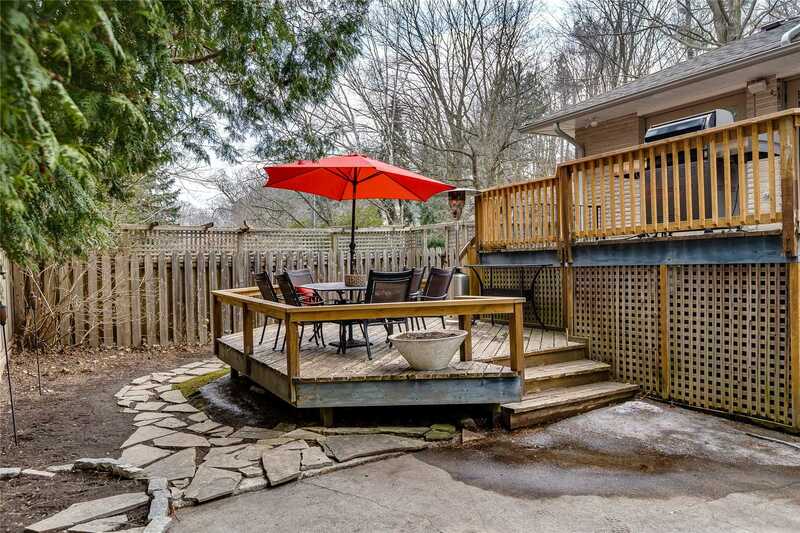 The Country Setting Is More Akin To Cottage Living Rather Than City Life. 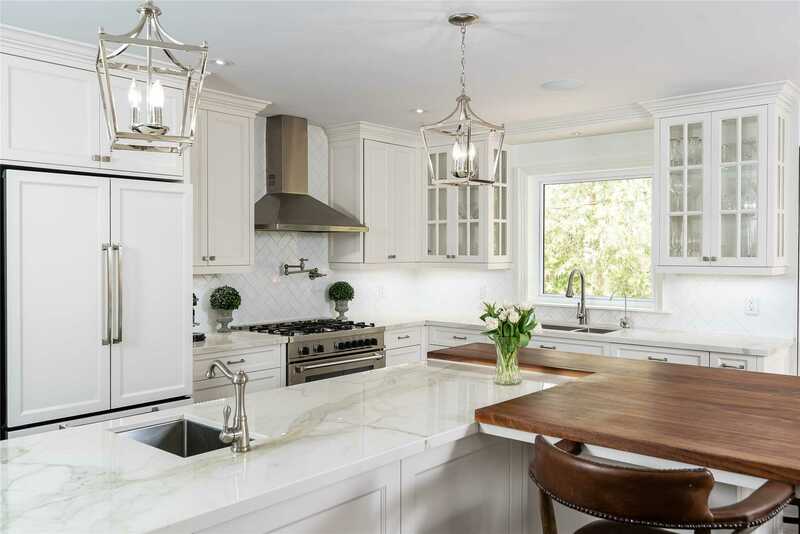 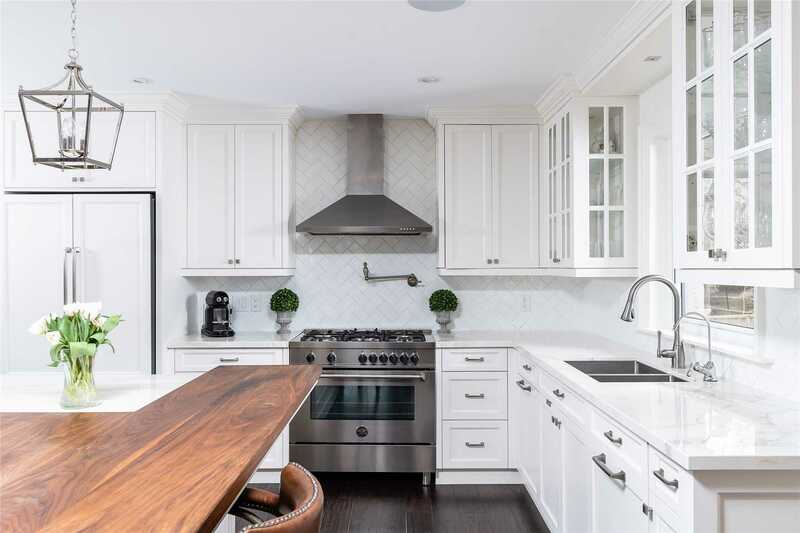 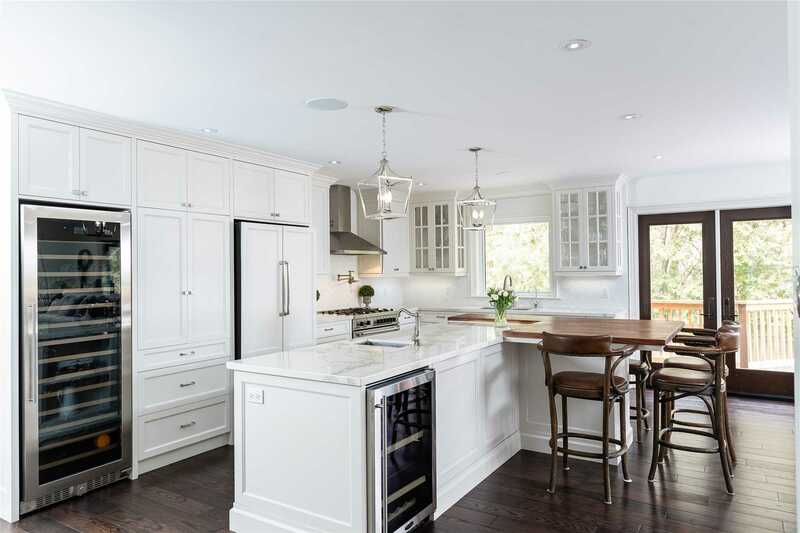 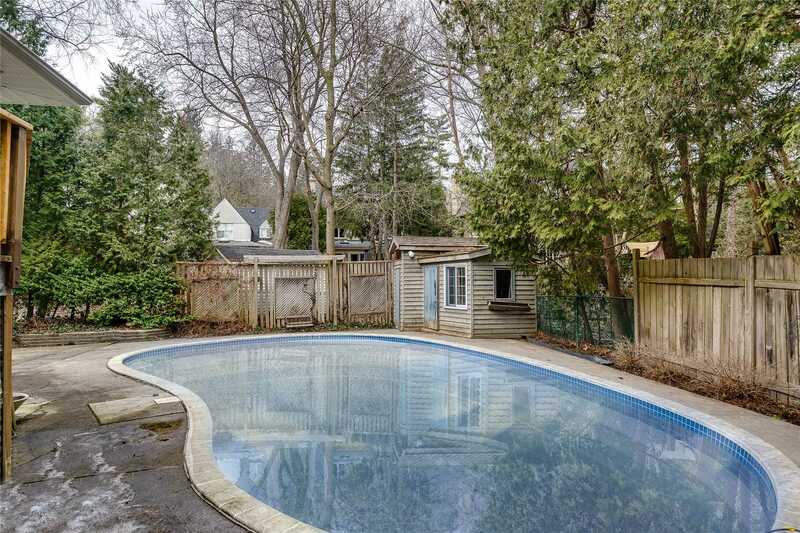 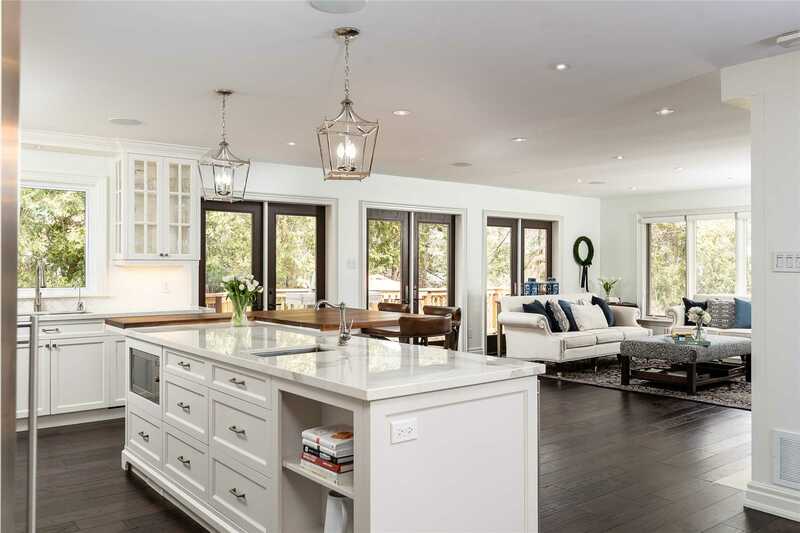 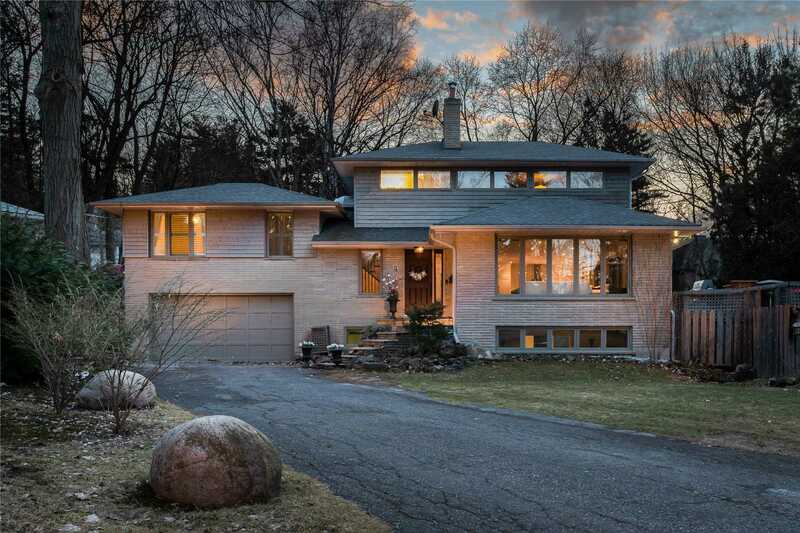 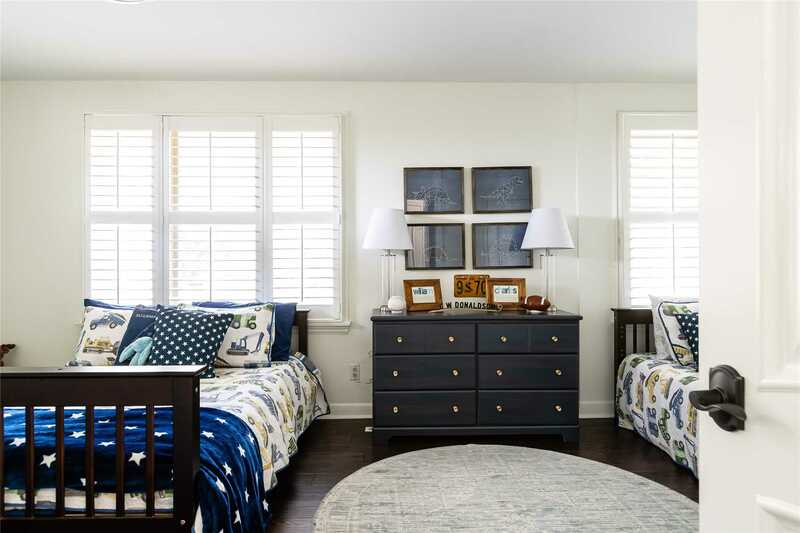 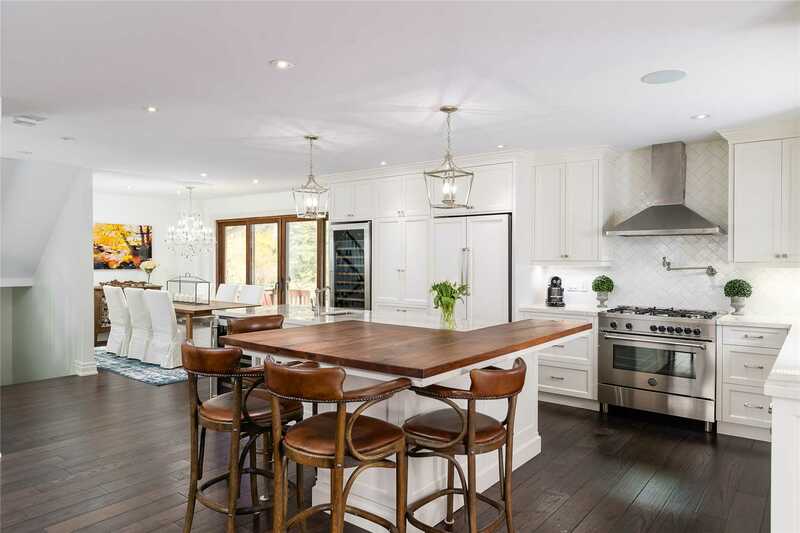 Completely Renovated In 2015, The Home Features An Open Concept Kitchen And Entertaining Space, A Private Master Retreat, Large In-Ground Pool, Extensive Landscaping And Room For 8 Vehicles. 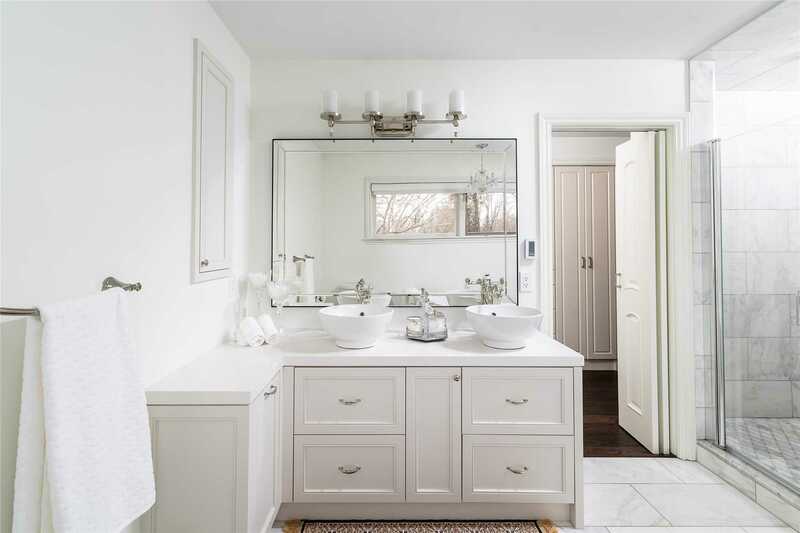 It's Simply Remarkable. 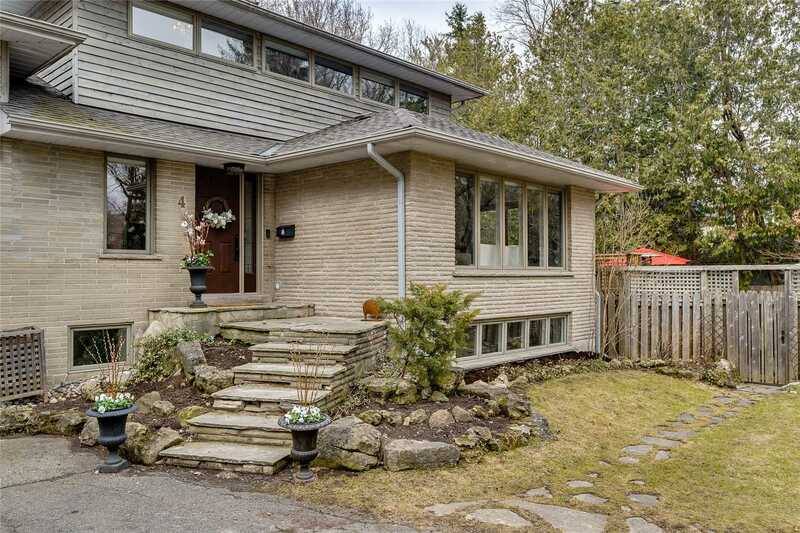 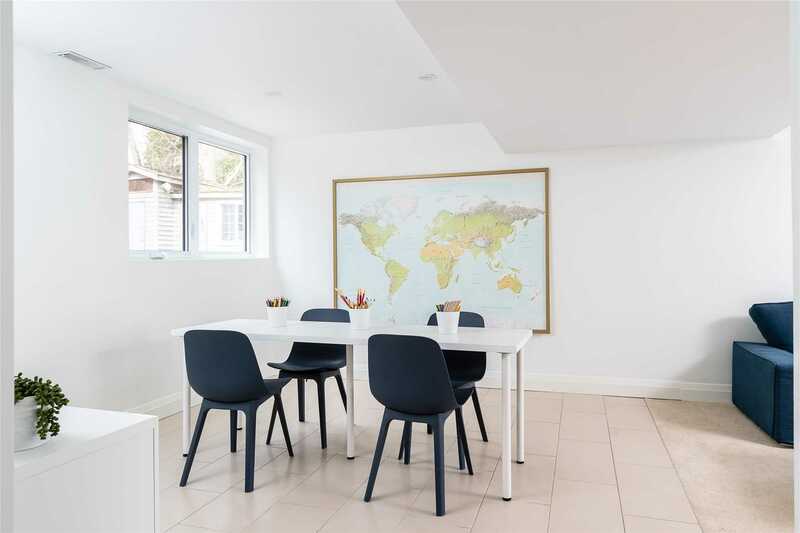 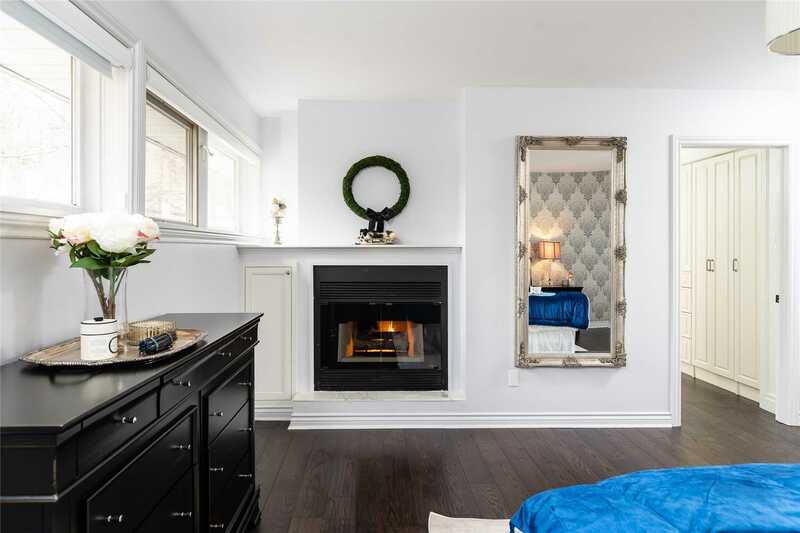 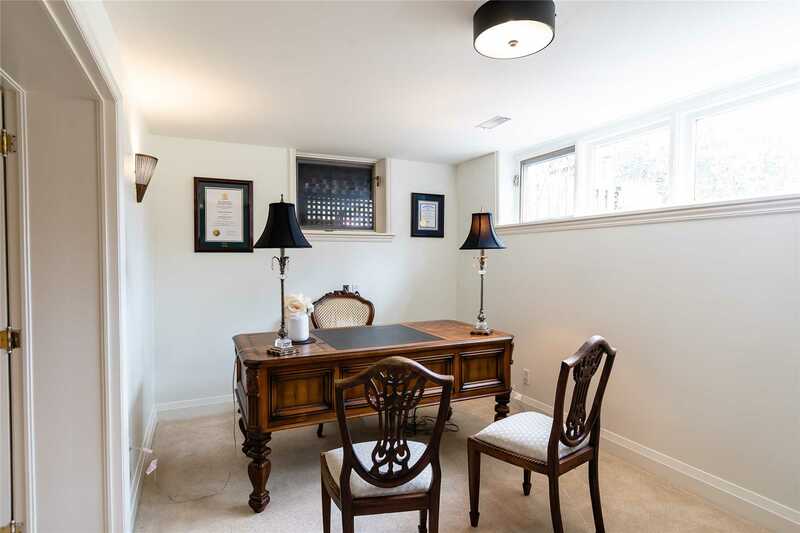 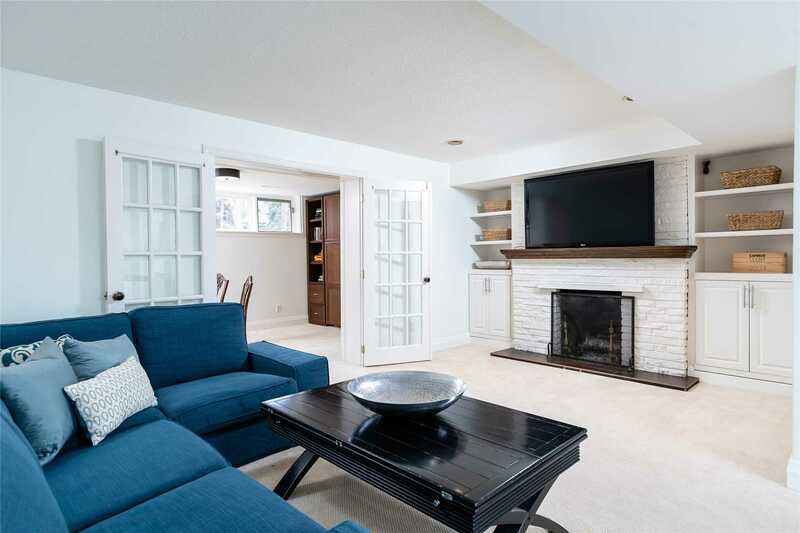 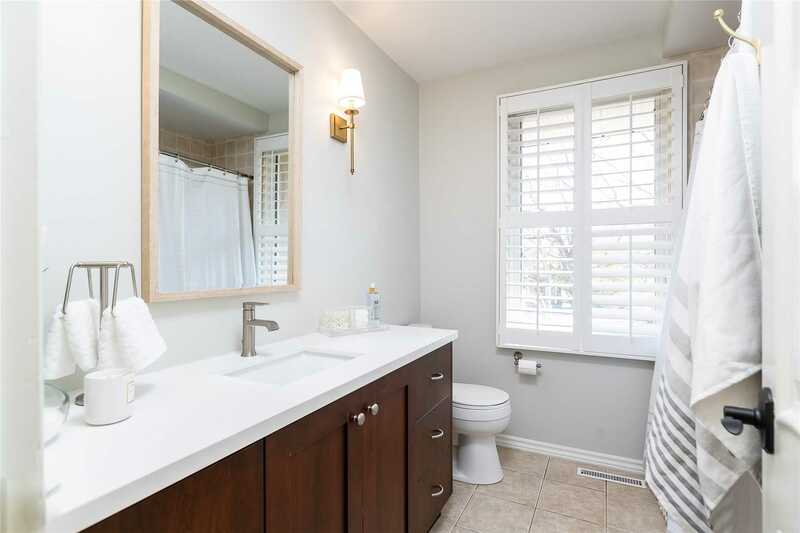 Sun-Drenched Main Floor, 3 Fireplaces, Built-In Sonos Speakers, Designer Light Fixtures, Custom Built-Ins Throughout, Very Warm And Active Neighbourhood Association (Valley Fair, Etc), Amazing Schools, Close To Golf, Transit And Amenities.